Hydronic radiant floor systems pump heated water from a storage tank through tubing laid in a pattern underneath the floor. An individual thermostat regulates the flow of heated water through a solenoid valve and manifold to each room in the house. 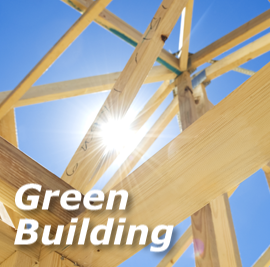 There are a number of ways you can use active solar collector systems with hydronic radiant floors. The simplest is to pump the heat transfer fluid from the solar collectors directly through the tubing in the floor. However, it can be difficult to control temperature of the water in this type of system. Extreme care must be taken to avoid under or overestimating the system’s collector area-to-storage mass ratio. If this ratio is overestimated, there will not be enough heat; if you underestimate it, space can overheat. 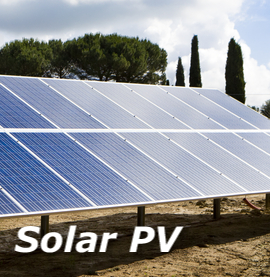 Most solar systems have the solar loop pump regulated by an electronic pump control. 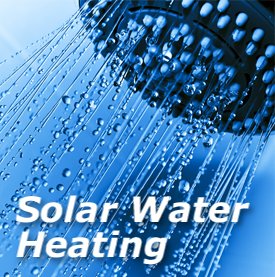 Many solar space-heating systems pump the heated liquid to a storage tank. The water in the tank is then pumped through the radiant floor piping. 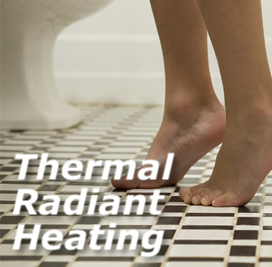 This type of solar radiant floor heating system uses a heat exchanger, similar to a solar thermal glycol-based system. This system provides much greater heat storage capacity and better control over floor temperature.